Despite my best intentions to take lots of progress photos – and there has been progress! – it hasn’t happened. 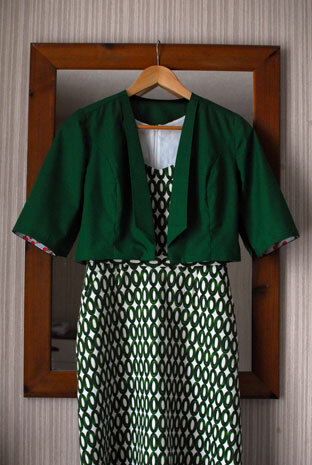 I wore my green dress and jacket last night but it was too dark for photos I’m glad I made and brought them (along with my other Ikea flowery dress and accompanying linen jacket that I made last autumn) because this is a very dress-and-jacket place. Warm enough to not need tights or covered shoes but cool enough to warrant something on the shoulders. Anyway! Since I don’t have photos if my green dress yet, I have photos of my Easter top. I made this in January in a fit of blah and ennui. 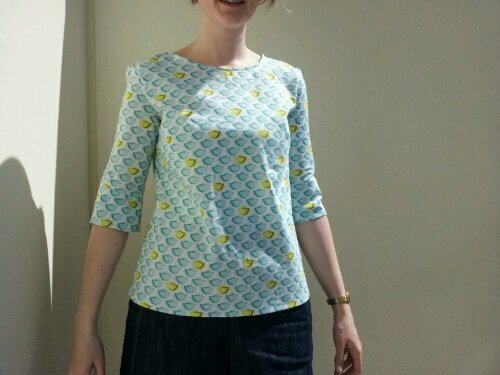 Pattern: Longer sleeved version of the Market top by Lisette. 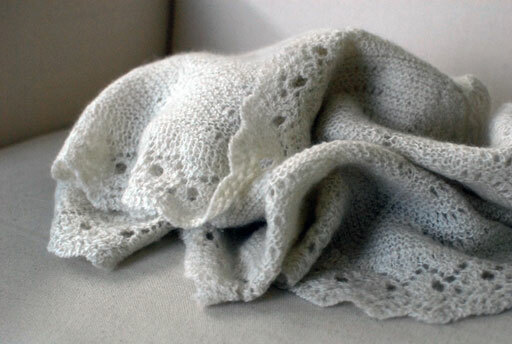 I have gotten such mileage out of that pattern; it lends itself to endless variations and is perfect for summer wear. 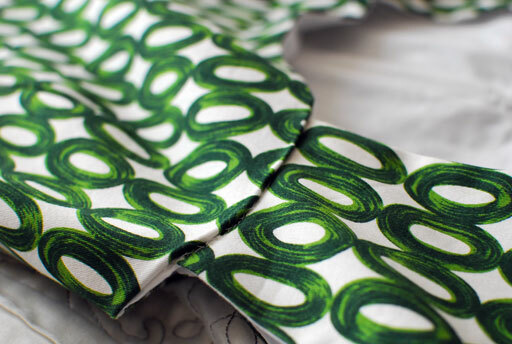 Fabric: some quilting cotton that caught my eye when browsing Fabric HQ, a neat little online shop in the UK. I used my parcel motel to avail of affordable postage. Their service was quick and given how I love their selection if prints, I will probably order again sometime. Modifications: I made a few. 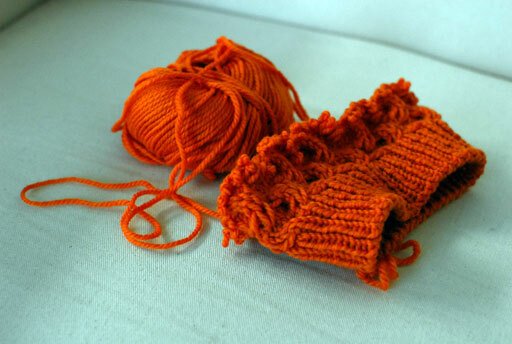 Firstly, the sleeve is supposed to have a ruffled cuff. That is really nice if you live in a place where layers aren’t essential. Ruffles are impossible under a cardigan sleeve. So, I cut a straight cut and left a slit at the inner elbow. A bit makey-uppy but it works great. 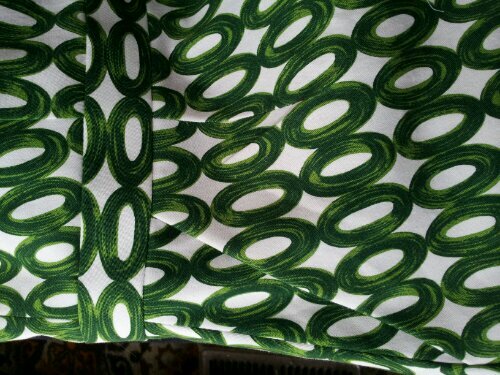 I french seamed all the insides which I think is a good way to go with a quilting cotton. I also adjusted the neckline. I had sewed on the neck band as per the pattern but it came out very wrinkled. I tried steaming gently to no avail. I removed it and re-sewed it with the same result. By this stage I didn’t care for the neck band and so dug out my carefully stored leftovers and made a bias binding. I was hoping to leave it exposed on the edge but it gaped alot so I folded it in and sewed it down. 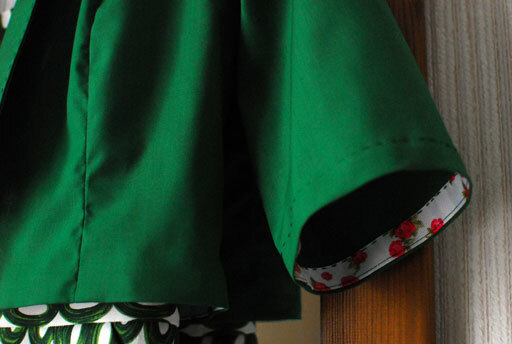 I also took out the gathers at the top if the sleeve cap and just used small pleats instead. All in all, a nice little project and I’m happy with the result. The little birdies are so cute! I wish you all a happy weekend, a happy Easter if you’re into that kind of thing and a happy hoping for spring. 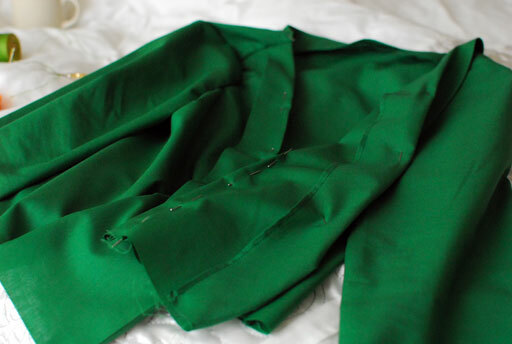 The green jacket was quite the disaster – the neckline was too wide, the armscyes too deep and narrow. Despite my best efforts, I could not salvage the pattern. So, I decided to cut my losses and start again. Luckily the shop where I got the cotton to begin with had a little bit left (1.2m) and it was plenty for a second version. 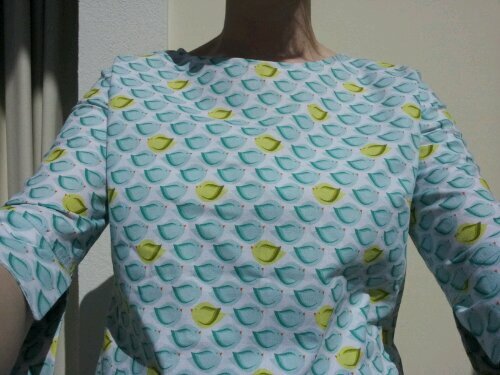 I used the pattern for this blouse as the basis. 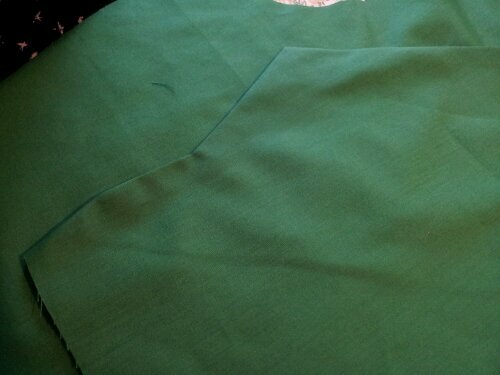 I traced off the front panel and added my own lapel, using the dimensions from the other pattern. Then I traced off a facing for it. It wasn’t very difficult at all. The angle of the photo doesn’t reflect the fact that the hem of the jacket is parallel with the bottom of the waistband. 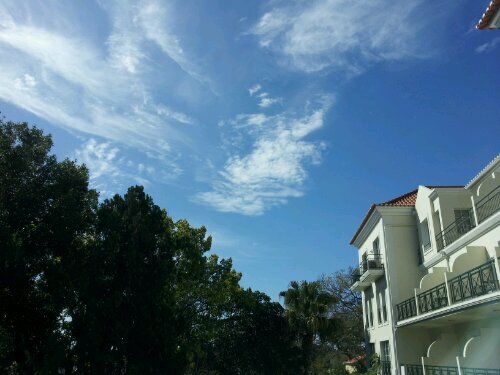 It doesn’t look it but it is. I swear! I was in a shop last week and I saw a Ted Baker coat with running stitch on the collar. I thought it looked nice so I used the same for my lapels. It killed two birds with one stone because it keeps the two layers together and stops the bottom one rolling out. I used the same thing for the hems of the sleeves. You see that I used a floral ribbon for the hems. 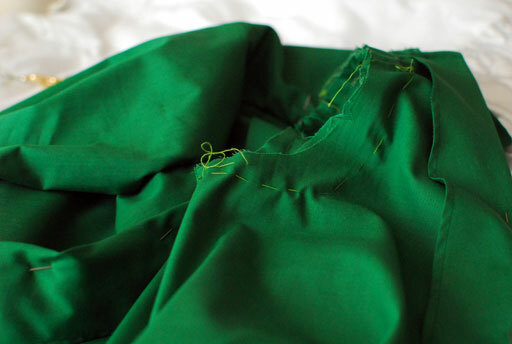 This was partly to give a bit of life to the insides and also to help keep the shape of the hems. The whole ensemble works really well together and I’m glad I persevered with the jacket! No modelled photos today because the weather is awful -the light is poor and it is too chilly to strip off! Hopefully at the weekend conditions will improve. I have a real knack for sewing weather-inappropriate items and this is no exception! I opened the curtains today to full-on blizzard conditions. Of course, now the sun’s out and it’s all but melted. It’s still windy and bitter like only March can be. I think March’s speciality is hail, actually. You’re out enjoying a walk in the sun and fresh air when the next thing you know, you’re being pelted in the face with hailstones. Cessation is only guaranteed when you are thoroughly soaked and not a comment before. All this to say that I finished my dress yesterday and it is wonderful and I cannot wait to wear it! Here is the waistband and the pocket. No modelled photos until I finish the jacket as an added incentive to get it done! No fear, though. I printed out the pattern and cut out my fabric last night. 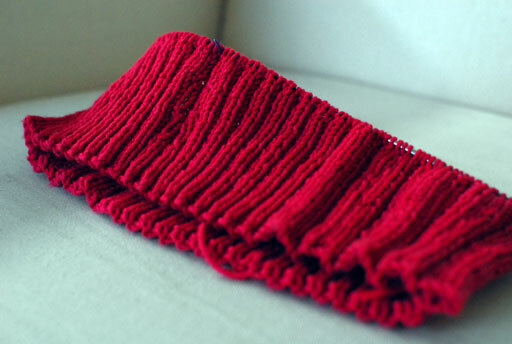 To my surprise, it is a very simple pattern, made even more so by not adding a lining. 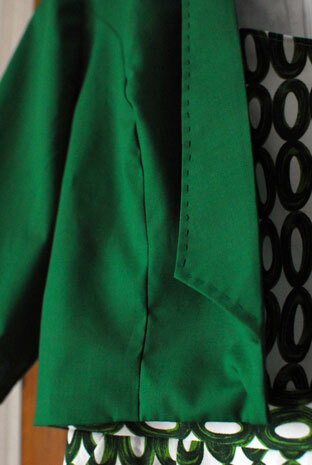 This is one of the fronts, the angle is the lapel that will fold back. On I go!